Reiko Yamamoto, a UX/Interaction Designer with a track record of achievement, and currently works at a fortune five healthcare company as a lead designer. She also serves as chief creative officer at Bloom Technology, as well as being a co-founder of the non-profit organization, “Math-Ninja”. She earned an MA in Web/New Media Design and BFA in Motion Pictures and Televisions from AAU. Need to get in touch? Awesome, just drop me an email or connect with me via social media, and I'll get back to you asap. In January of 2014, I worked at OOYALA Professional Services for a DIRECTV project. I get to work on the platforms including iOS, Android, Mac OS, Windows and the web with cross-functional teams. 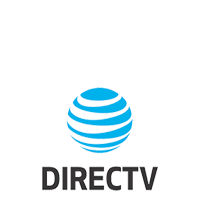 DIRECTV offers 120+ live TV channels and over 25,000 On Demand shows and movies. Finding what to watch has become a major task. We used algorithms, tags, and metadata based on the specific target audience and leveraged their watching experience. 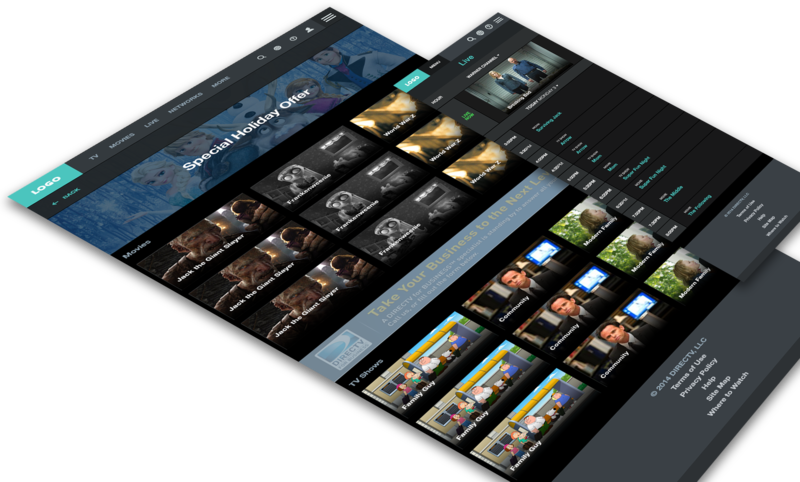 I was responsible for designing and prototyping trailer videos, live TV, and On Demand players, interaction design, and visual communication for the self-service tools. 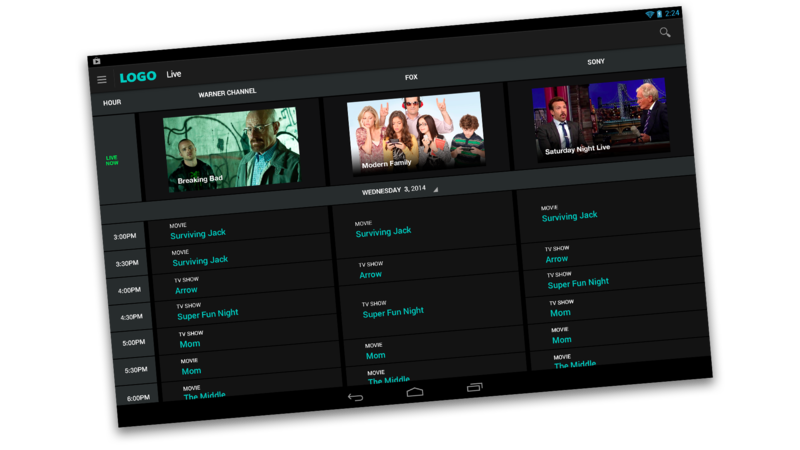 I worked closely with the Ooyala solution architect while the product manager was at DIRECTV. After about the second iteration, and based on what the product manager's business requirement changes, I created the sitemap and then made an inventory list to identify the missing functionalities that were needed to design. We then moved on to designing for all platforms and to support platform-specific developments for adapting the design. 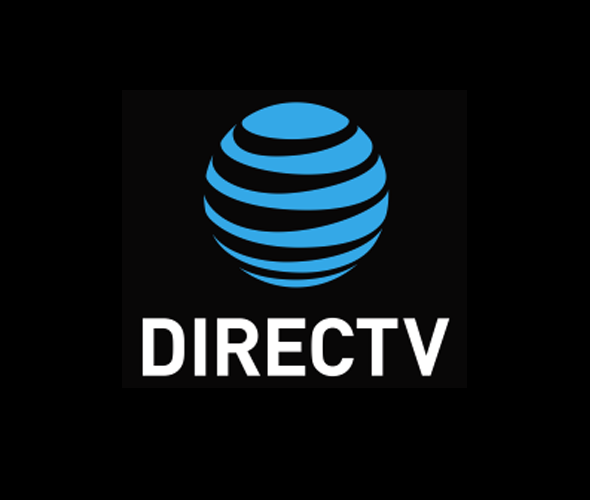 We delivered end to end seamless customer experience and shipped the fully functional app to DIRECTV, so that they have gained competitive edges against their competitors including Comcast and AT&T. As a result, AT&T acquired then a financially challenging DIRECTV's business. Now, AT&T DIRECTV has more subscribers than Comcast. 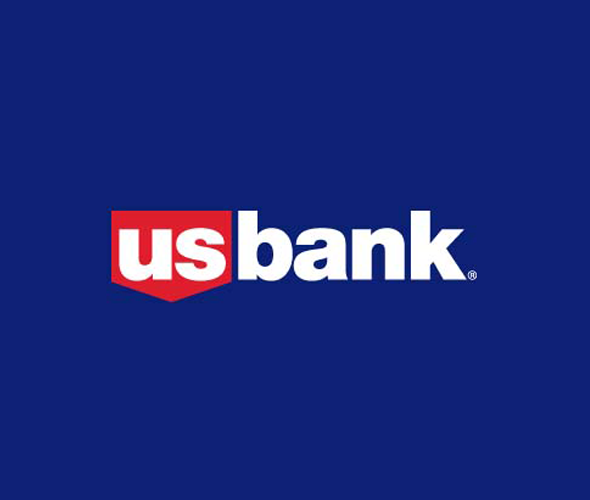 In June of 2014, I joined U.S. Bank for a mobile banking refresh project. My responsibility was mainly Information Architecture/UX Design for the Consumer Banking, Payment Services and Wealth Management & Investment Services. I worked on the mobile platforms including iOS, Android and Windows Phone with cross-functional teams. 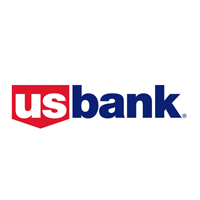 U.S. Bank is Minnesota based regional bank and is the fifth-largest bank in the country, with 73,000 employees and $462 billion in assets as of December 31, 2017. I was put on the self-service-tool project as a UX design lead for the iPhone/Android platforms right after I joined the U.S. Bank UX team. 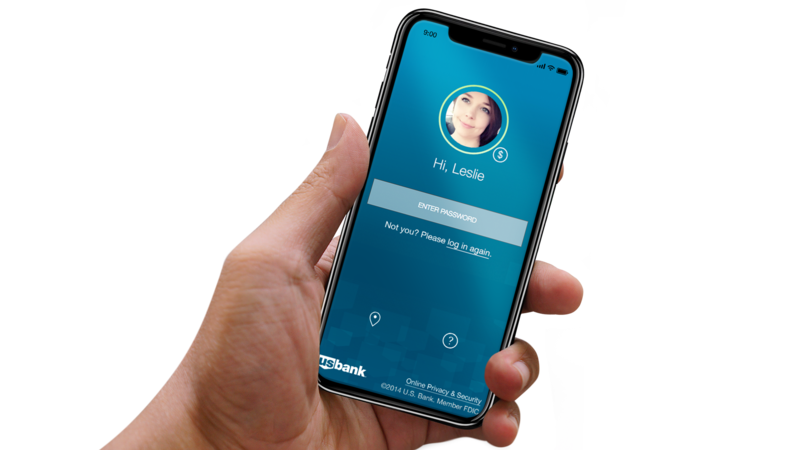 For security reasons, it was developed for native apps, while other parts were designed for the HTML5/CSS3 and the native hybrids for the development’s quick turnaround. We conducted the user testing for the optimizations. After I completed the task I was assigned to the tablet platform and WAP that were also successfully completed. I excel at solving the issues around budgets vs design vs business requirements that require buy-in both business and technology teams, while giving the daily updates to the UX team members. I worked independently and collaboratively with business analysts, project managers and development teams, and also gave daily briefing to the UX Managers. 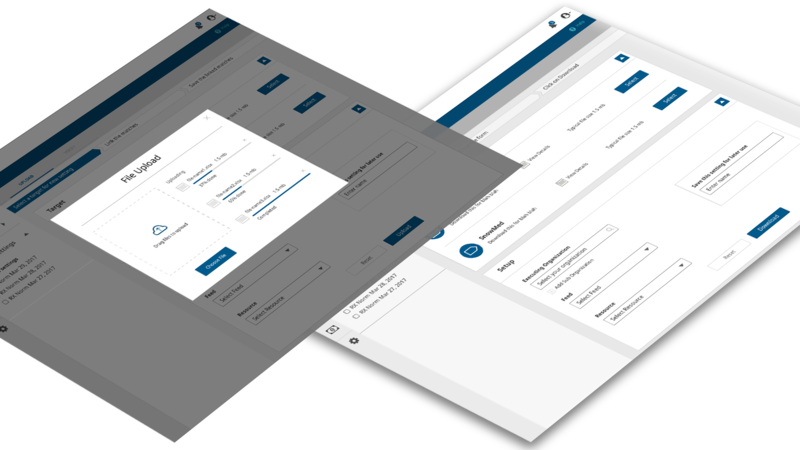 We delivered end-to-end seamless customer experience design that has the maximum functionality, within the development costs and the elegant design solutions. 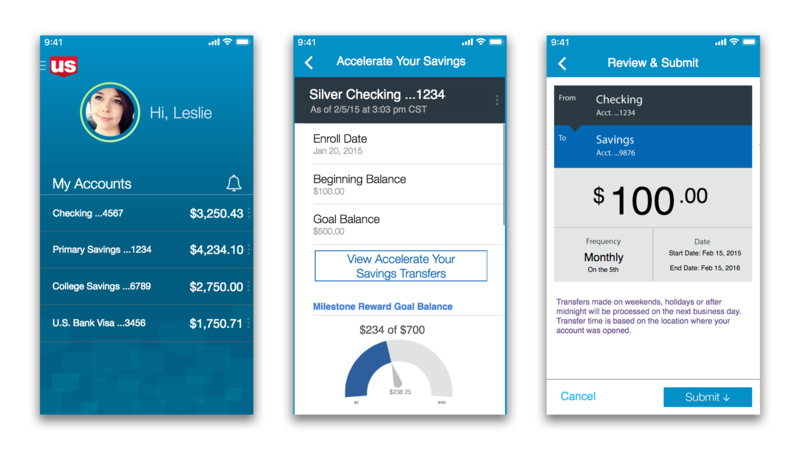 After I finish designing the core banking experience design, I led one of the feature product design projects named, “Accelerate Your Serving” mobile. This product was spearheaded by the desktop banking UX designer in Minneapolis, but she was having the hard time getting the buy-in from the major business stakeholders. 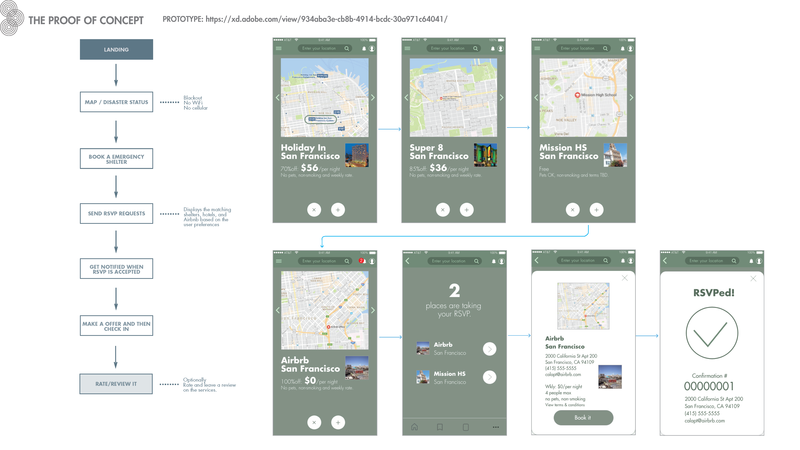 I defined design patterns and interaction design in the mobile version of the AYS app, which was helping the desktop UX designer to complete the missing functionalities from her design. I’ve conducted review meetings with the stakeholders to get their feedback on the new/modified design patterns for the mobile version of the app, then met with the desktop UX designers to insync with their app. We also had the review meetings with the developers to make sure about their MVP and PoC. 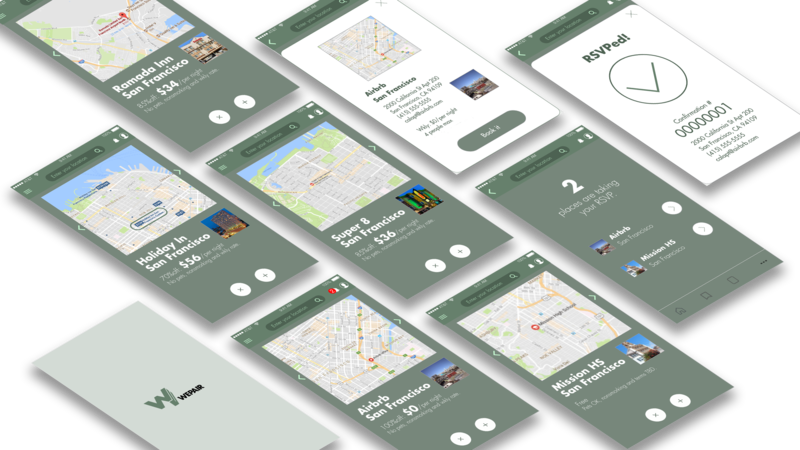 We’ve completed the projects and delivered UX artifacts to the developers, including the desktop version of the app. 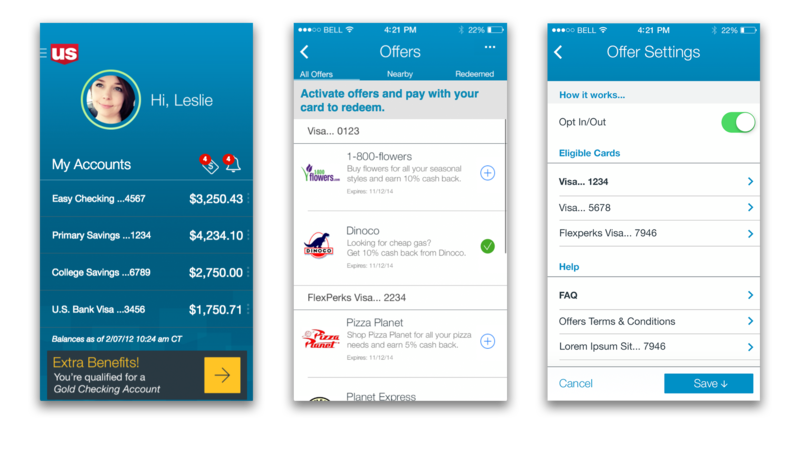 After I finish designing the AYS, I led another feature product design project named, “Location Based Offers” for U.S. Bank Visa card. 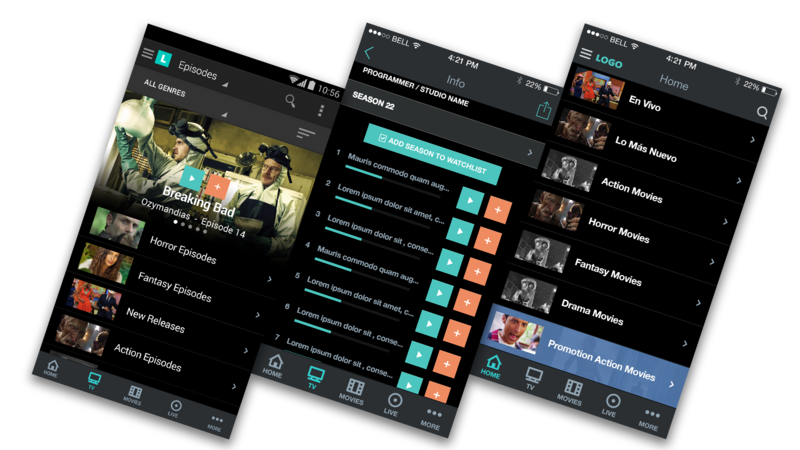 This was an integration of a 3rd party product where I needed to customize their UX/UI design. I have surveyed the users and researched in-depth pros and cons of the products, and then created the slide decks to share the findings with the internal stakeholders. After I got the buy-in with the preliminary version of mockups, I then created the prototypes to share the PoC with the internal developers. The technology team then discovered some incompatibilities of the systems. 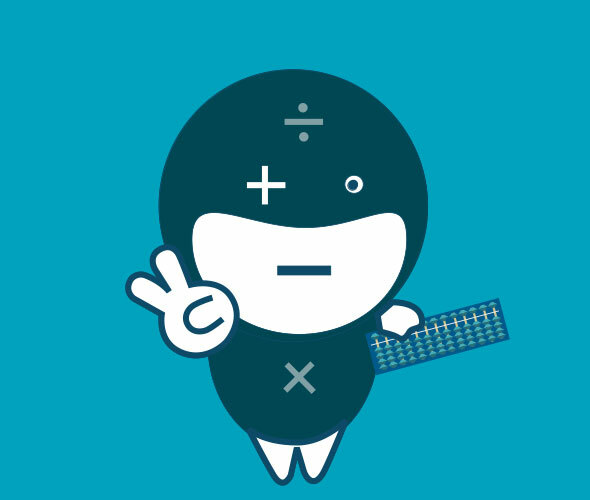 The project has become pending until the technology team resolve the incompatibilities. In May of 2015, I joined McKesson’s IT division named “RelayHealth.” RelayHealth back then had four scilos and I was hired by the director of Data Platform R&D, and placed in the engineering team. The company culture was engineering focused and the engineers were mostly .net developers. However, the IE 7 centered enterprise web technology was disappearing, and each of four silos started to using more up-to-date stacks. The Data Platform was built in Angular, C#, VisualStudio and Azure with the GraphData in the beginning then shifted into React, Angular 2/4, Spark, Azure and AWS. Meanwhile, other scilos were trying Angular 1.5, MongoDB, and C#/.net. Eventually, we assumed two other scilos and the rest was remained as the Federal contracting team. My responsibility mainly was Information Architecture/UX/UI design for the Fuse Portal, Message Tracking, Event Tracking, Network Organization Management, Monitoring Dashboard, Claims Onboarding, Data Validation Report, Backload Tool, ID Link, Fuse Data Access Data Acquisition Toolset, Terminology, Measure Service, and Job Tracking&Profiling. For Network Organization Management self-service tools, we've build a blockchain and I deisnged a blockchain UX / UI. 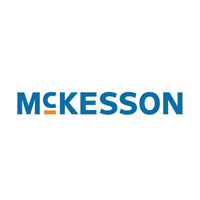 McKesson is San Francisco based healthcare distribution company and is listed a Fortune #5 in the country as of December 31, 2017. 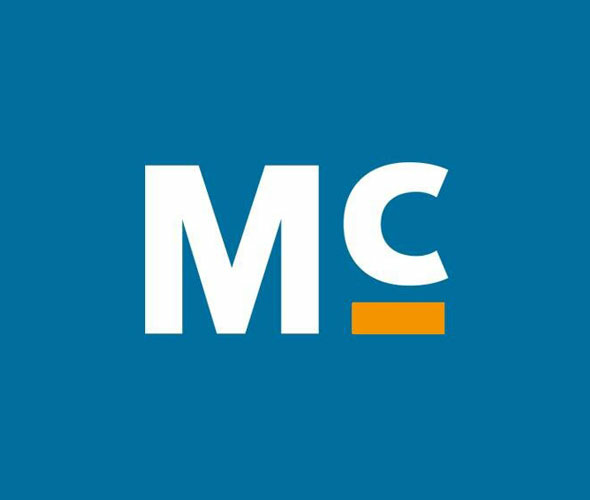 McKesson venture capital acquired various health systems and healthcare technology companies. As a result, they have acquired clinical healthcare data. I also worked on the visual design of their community portal pages. A head of RelayHealth’s focus was to make a self-service tool for non-technical end users. 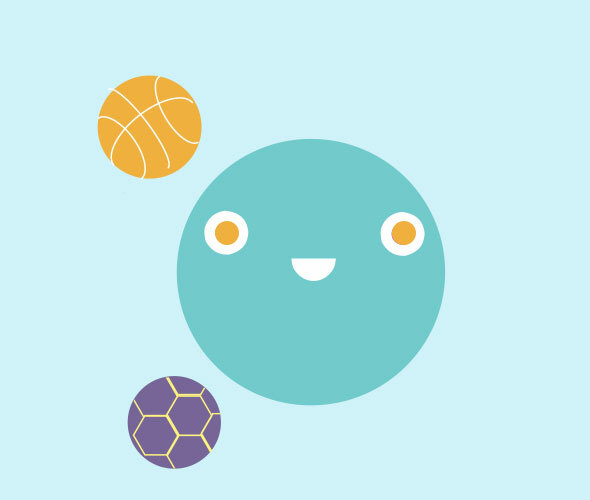 I was placed in the UX design team to implement the new consumer facing portal, and at the same time kept on designing the apps for the Data Platform. The new portal was named, “Fuse” and a head of the project started hiring resources but only to realize that our Data Platform can be a consumer facing portal backend. So, I have become a lead designer of the UX team. I excel at solving the issues around new stack with cloud servers by designing the simple and intuitive design for the complex architectural and frontend technologies. I have surveyed internal users and also analyzed analytics. I worked independently and collaboratively with UX teams, product managers, project managers and development teams, and also giving daily briefings to the R&D Managers. I also conducted user testings with the prototypes. 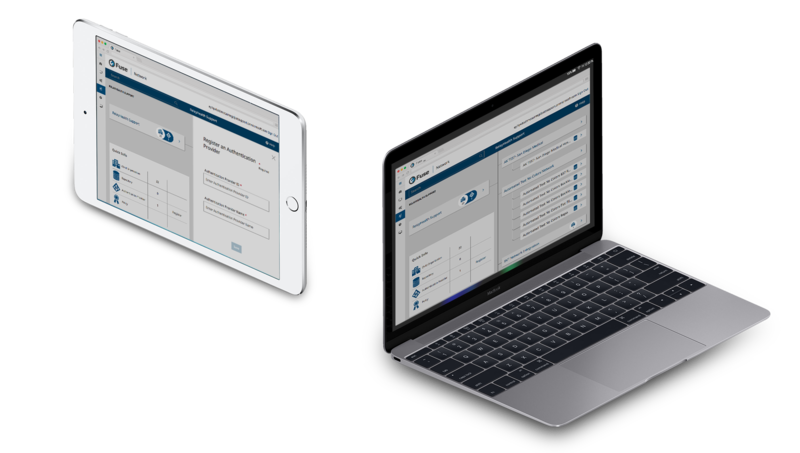 We delivered end-to-end seamless customer experience design that has the maximum functionality, within the low development costs and the design solutions with lean UX design. Now we have the fully-functional responsive web apps, built upon the Data Platform which was non-existent before I was hired. 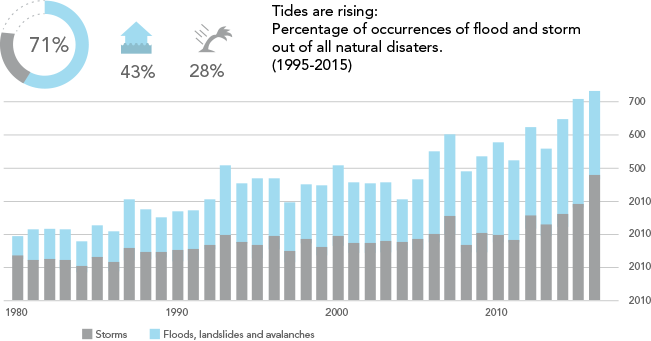 Weather-related disasters are on the rise. There are not enough shelters to protect the locals and they also tend to evacuate late. Although the number of disasters keeps rising, far fewer people are actually dying from it. In 2011, fewer than 50,000 passed away annually, compared to 1970, where around 200,000 people died. Clearly, that figure has been dramatically reduced, thanks to safety measures such as: improved buildings, flood-prevention schemes, and as well as evacuation options. Provide info on the status of the disaster. Register the user to nearby evacuation centers. Provide Users with booking to no/low-cost apartmenta and/or hotels alternatively. Provide Users with quick-order food and survival kits. Users can also rate and leave a review on their experiences.